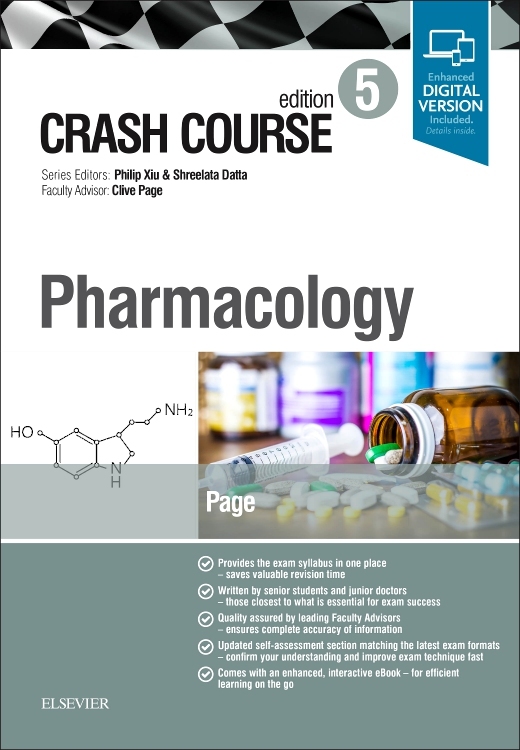 Pharmaceutical analysis forms a core part of any pharmacy programme, as well as being essential for pharmacology and medicinal chemistry courses. 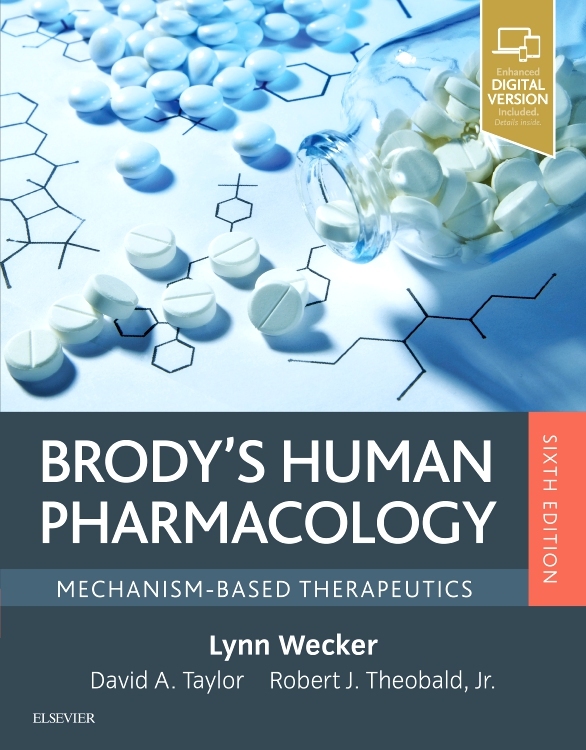 Pharmaceutical analysis determines the purity, concentration, active compounds, shelf life, rate of absorption in the body, identity, stability, rate of release etc. 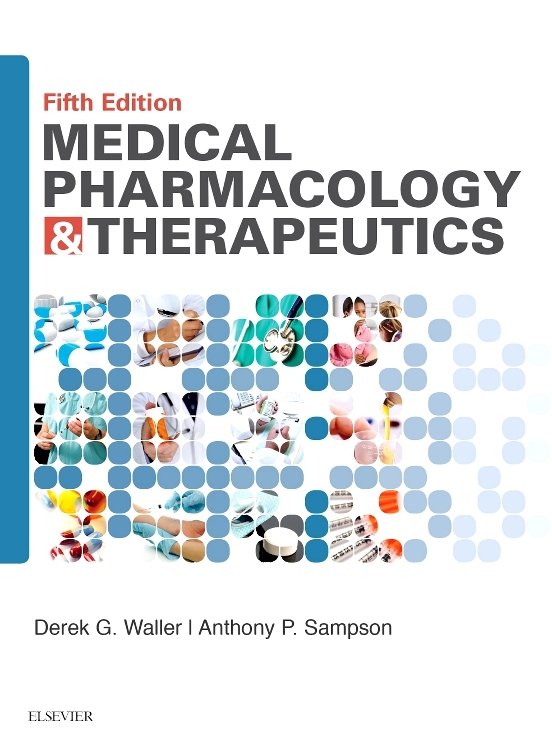 of a drug. 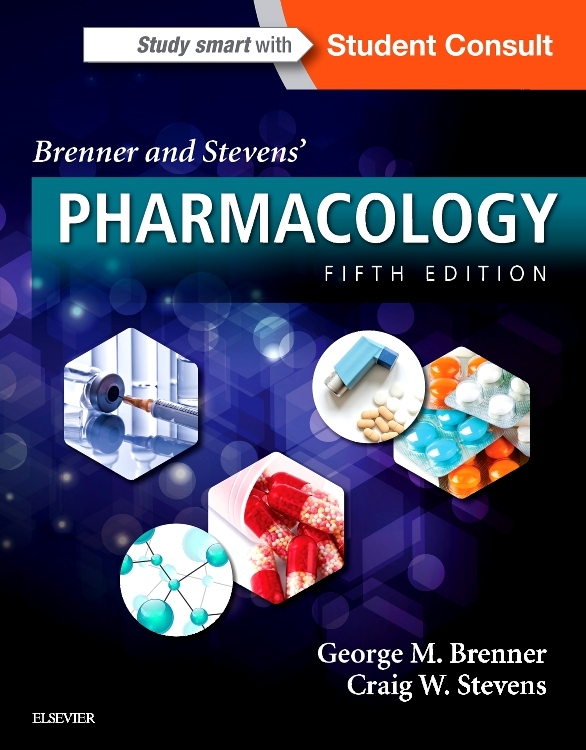 Testing a pharmaceutical product involves a variety of analyses, and the analytical processes described in this book are used in industries as diverse as food, beverages, cosmetics, detergents, metals, paints, water, agrochemicals, biotechnological products and pharmaceuticals. 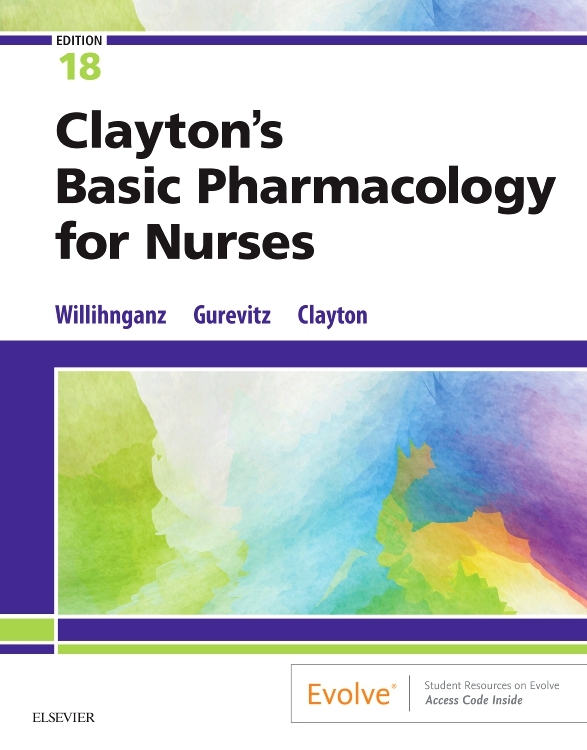 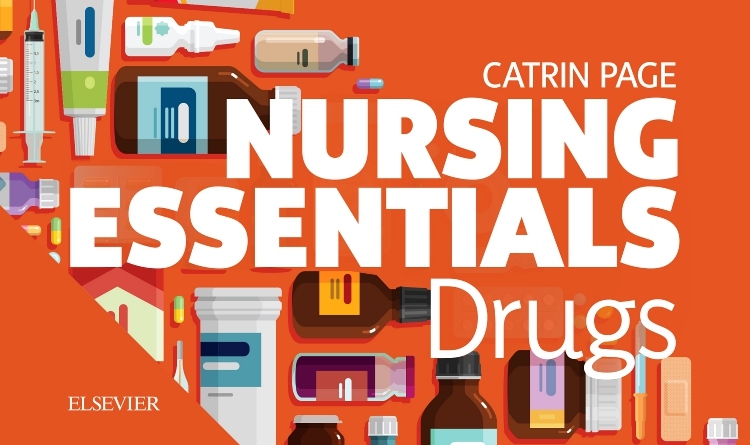 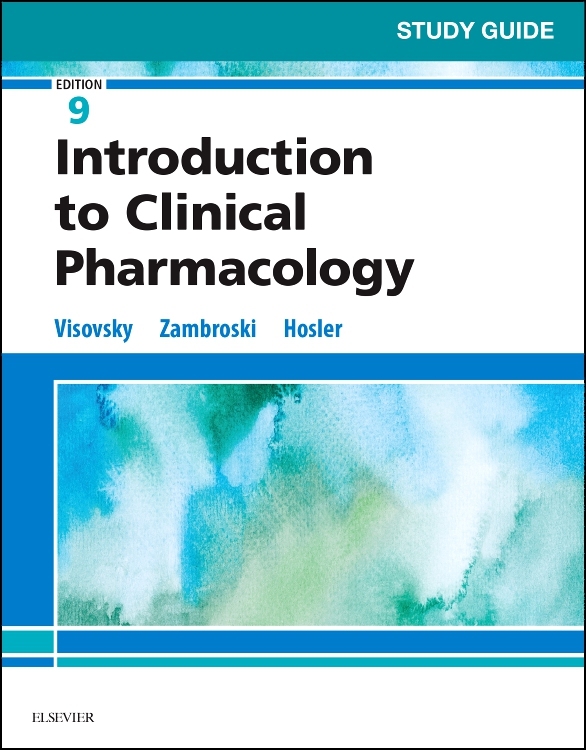 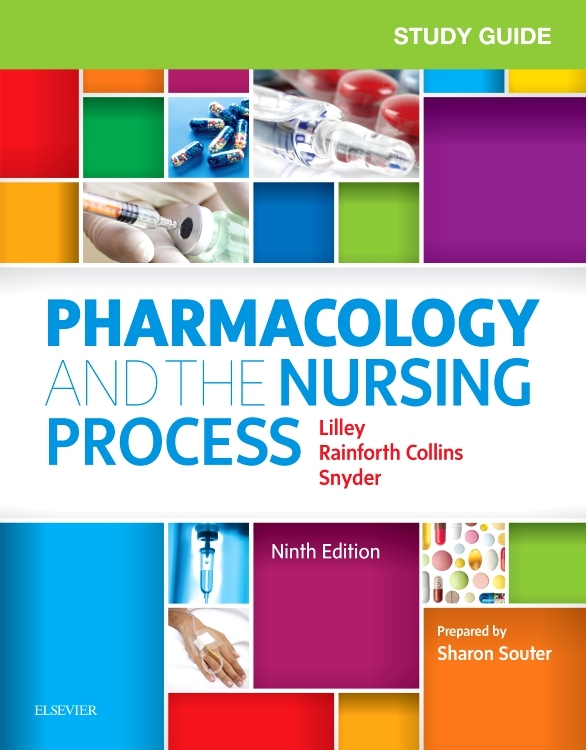 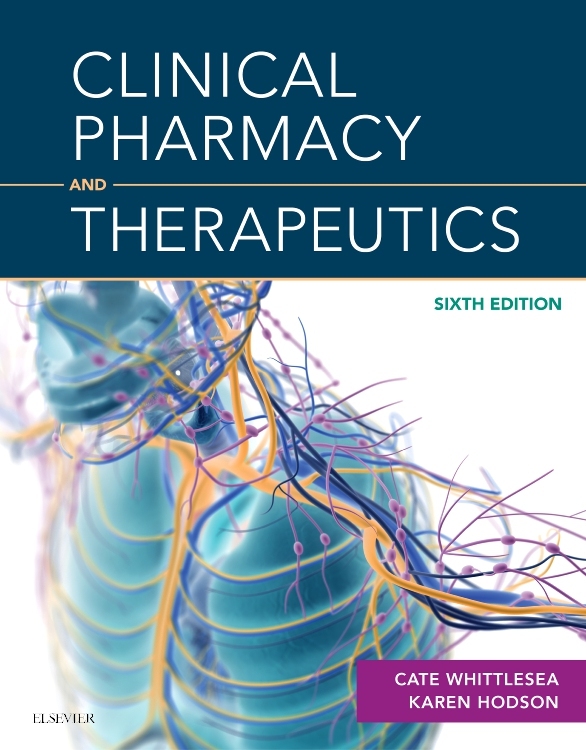 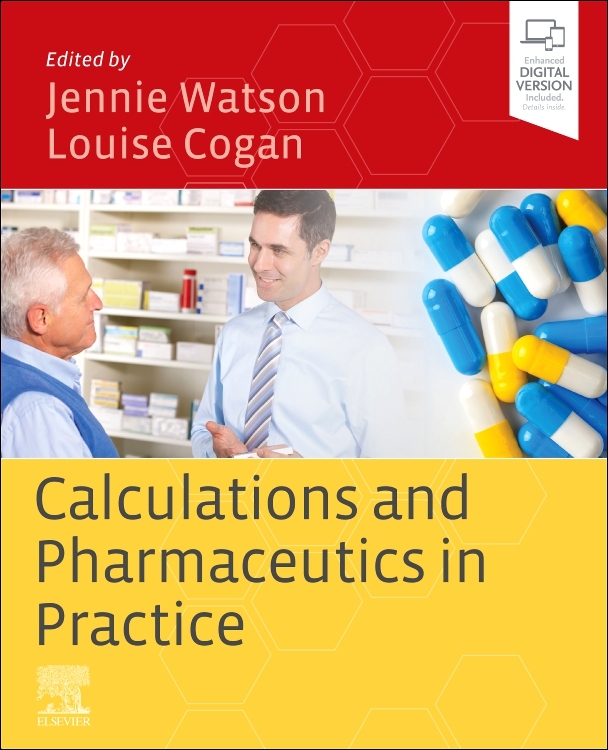 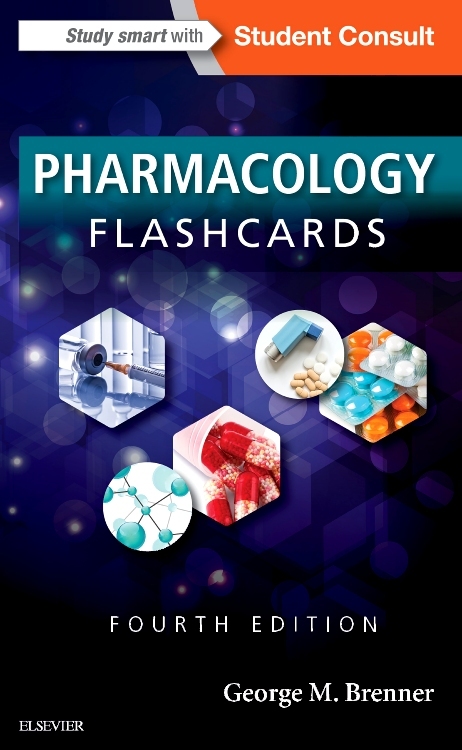 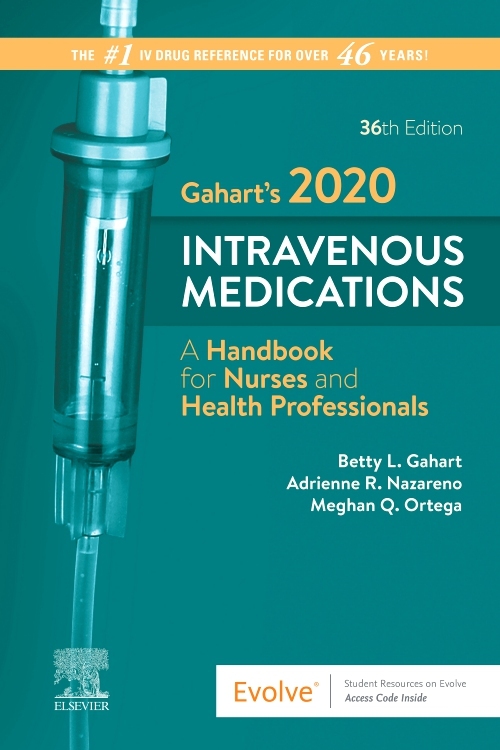 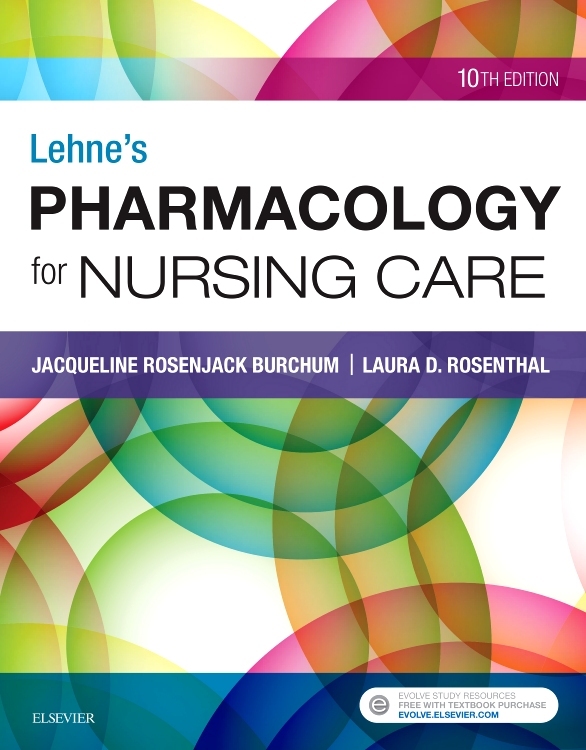 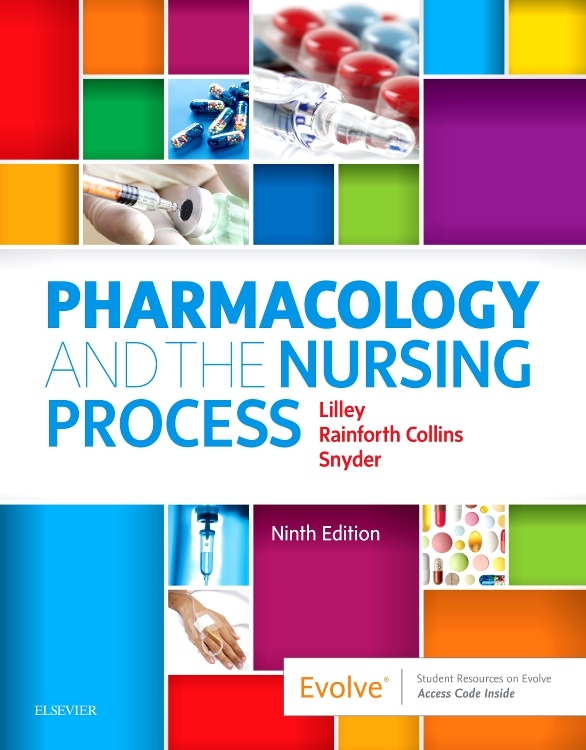 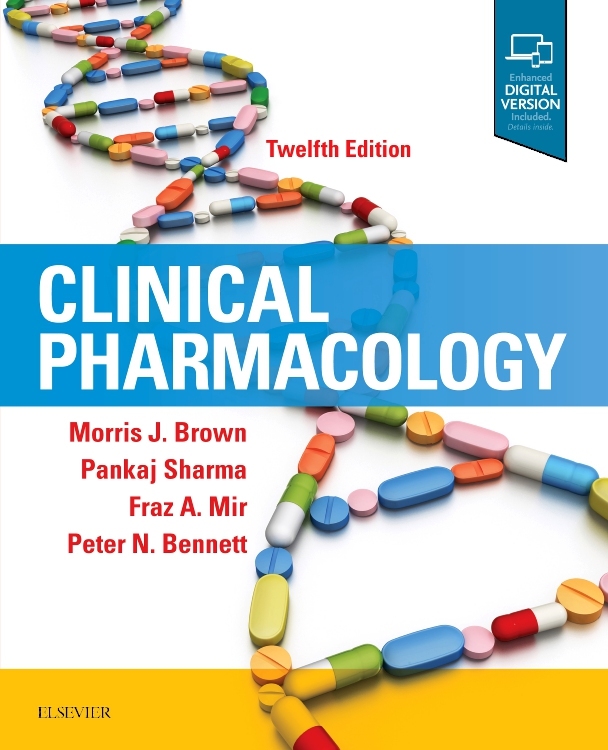 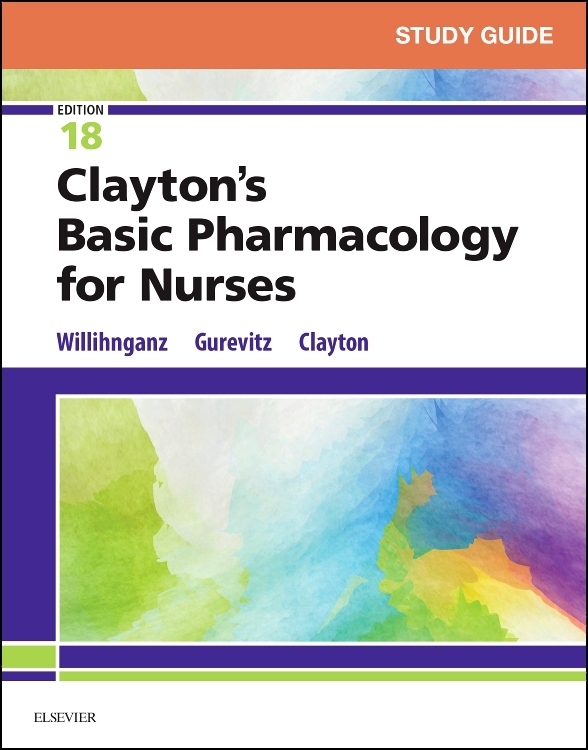 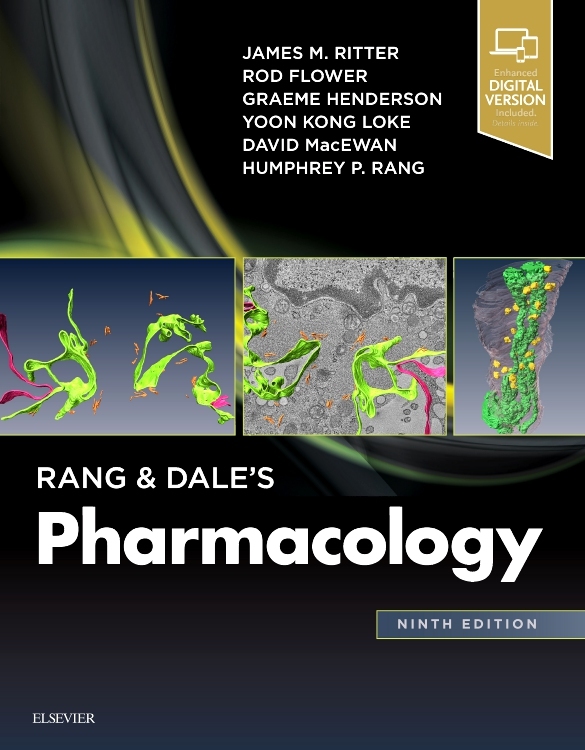 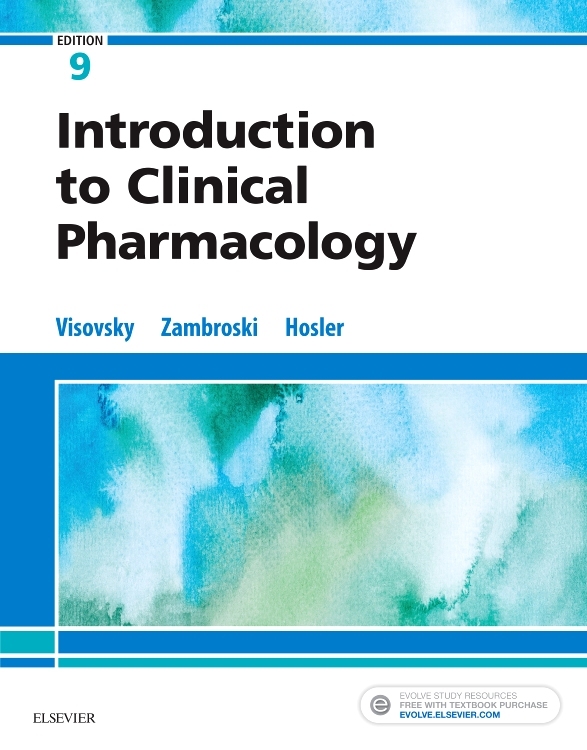 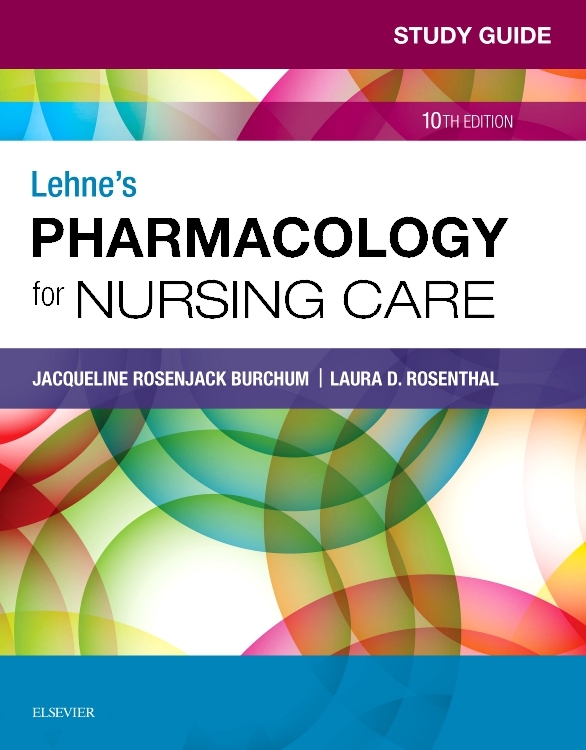 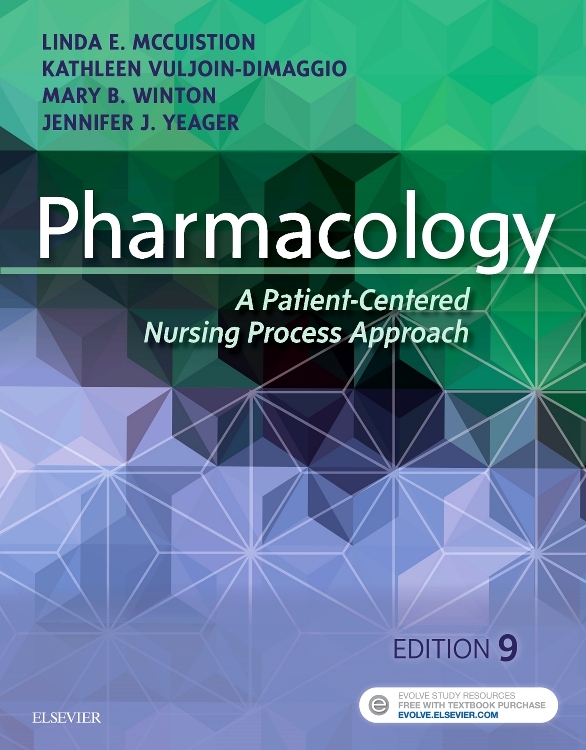 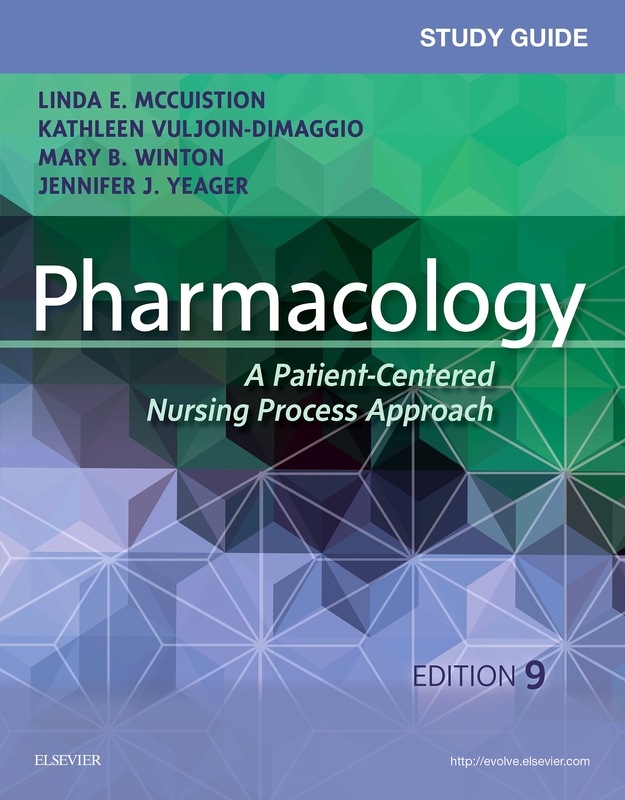 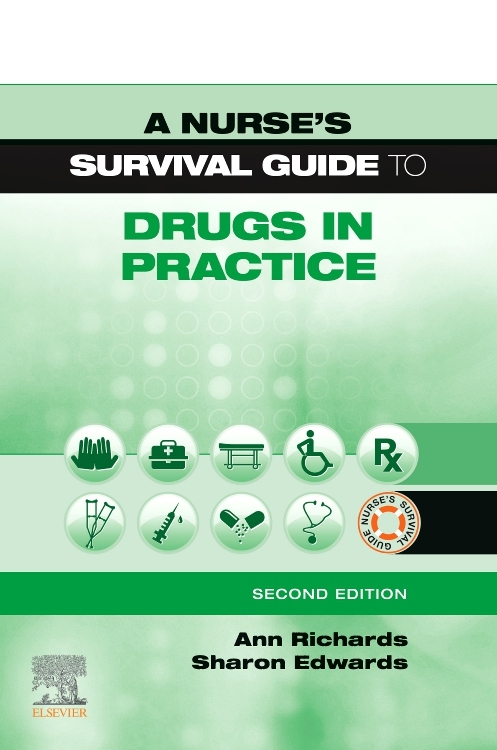 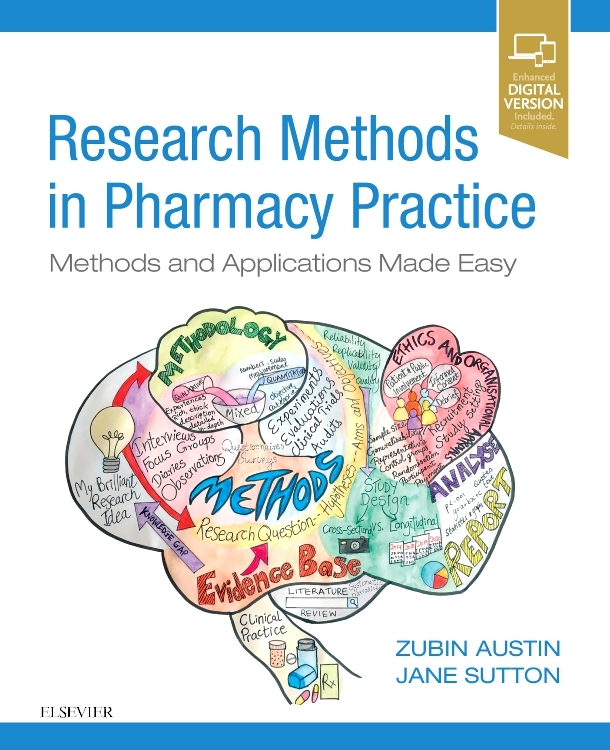 The mathematics involved is notoriously difficult, but this much-praised textbook, now revised and updated for its fourth edition, guides a student through the complexities with clear writing and the author’s expertise from many years’ teaching pharmacy students. 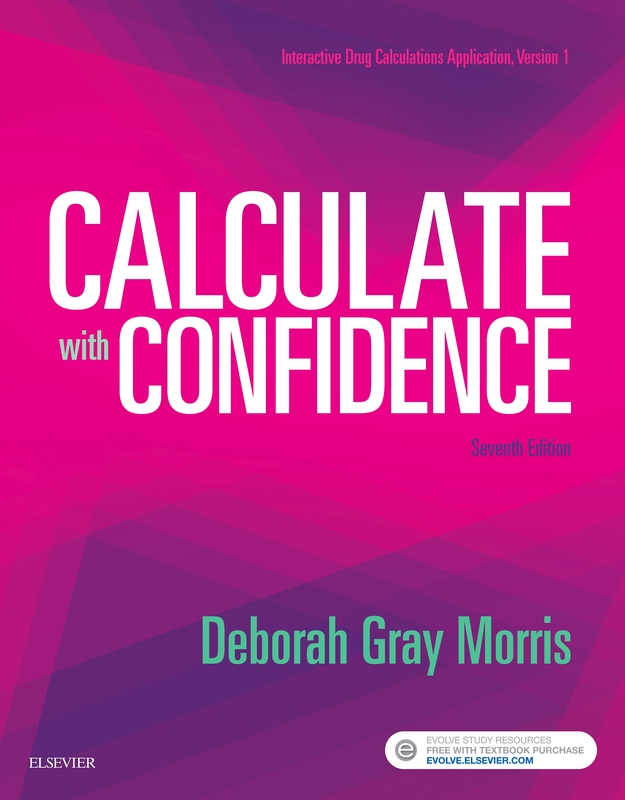 There is continuous learning reinforcement throughout the book by way of worked calculation examples and self-assessment test questions. 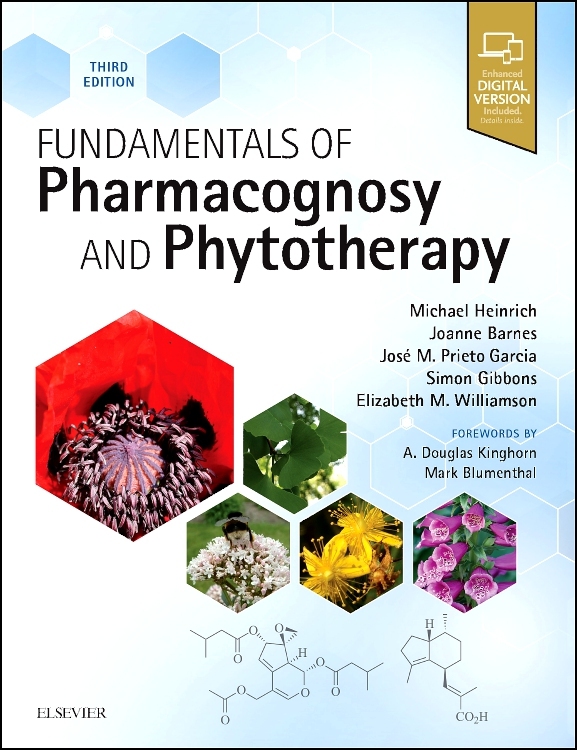 New chapter on electrochemical biosensors. 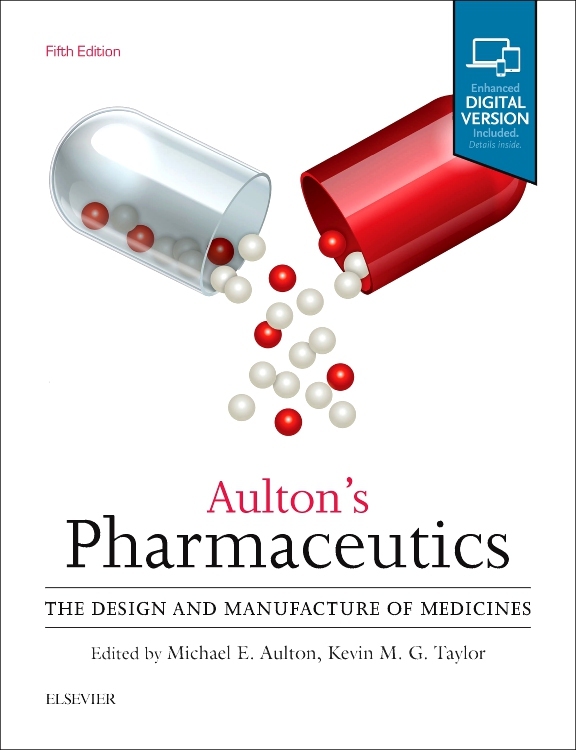 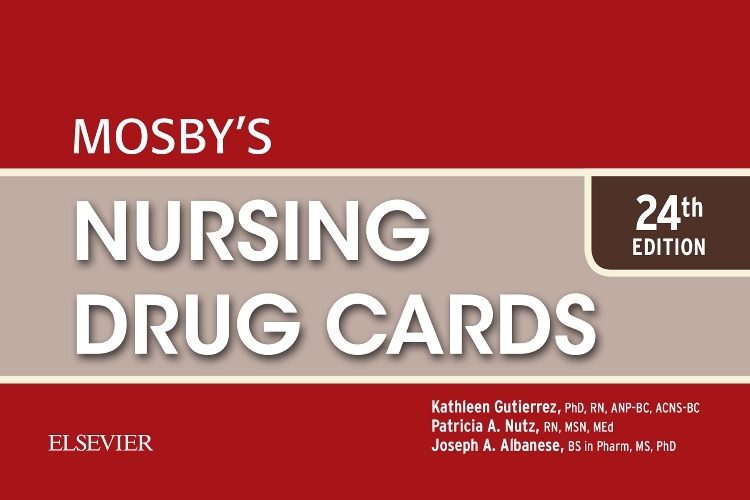 New chapter on the quality control of biotechnologically produced drugs. 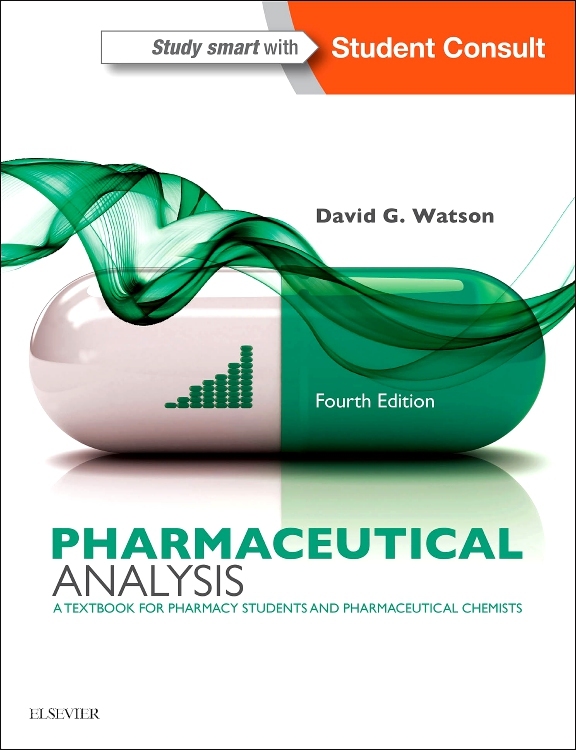 Extended chapter on molecular emission spectroscopy. 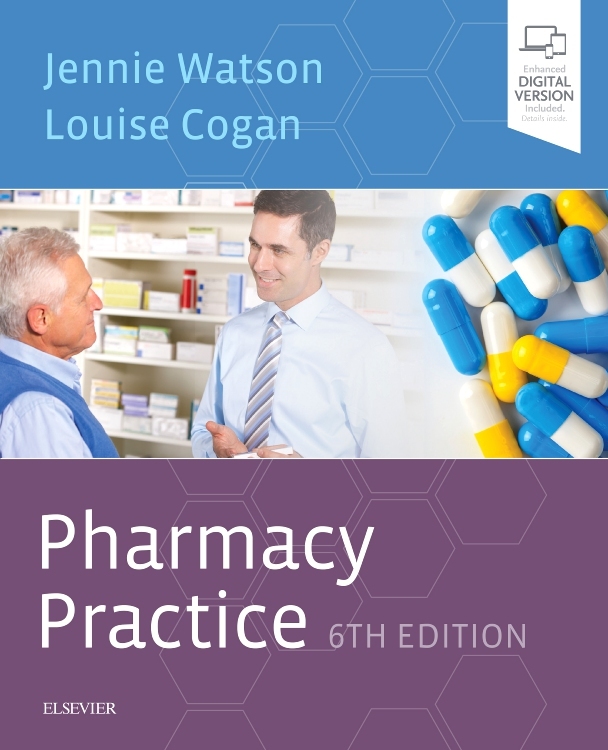 Now comes with an e-book on StudentConsult. 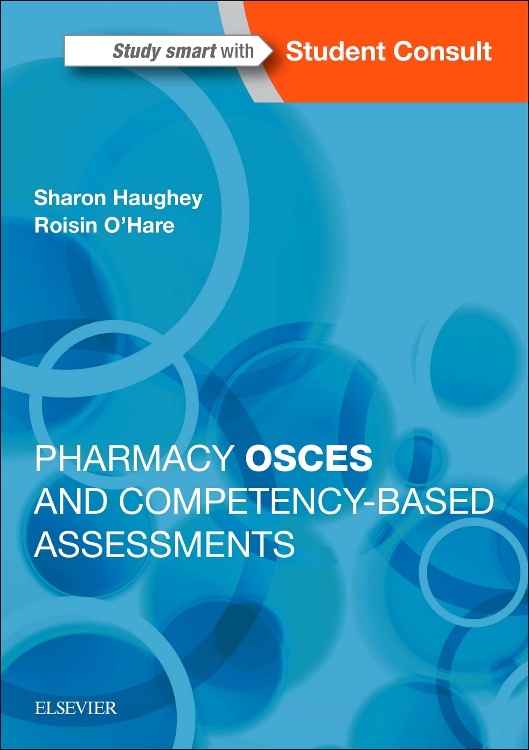 Self-assessment is interactive in the accompanying online e-book. 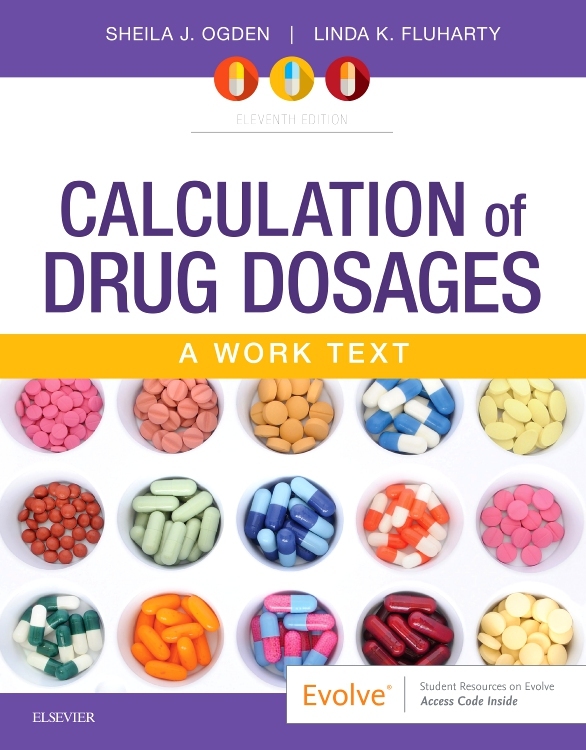 65 online animations show concepts such as ionization partitioning of drug molecules etc.